Tom decided to volunteer with Hospice. 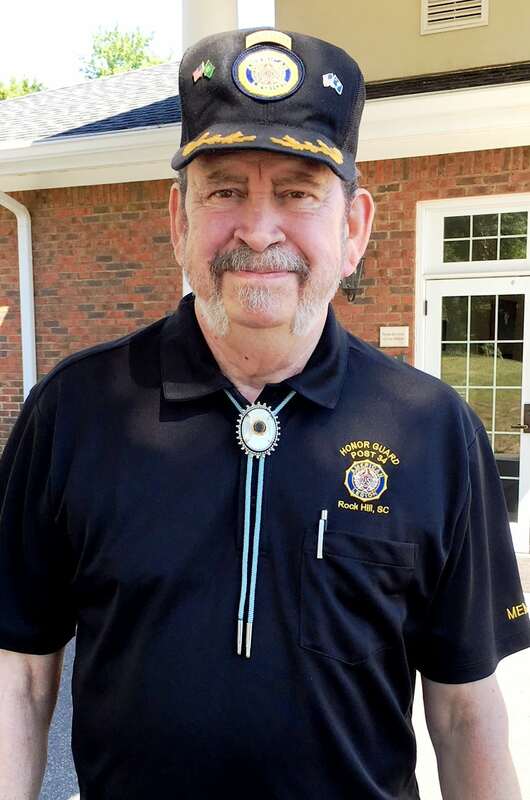 When Tom spoke to others, he realized how many Veterans were served by Hospice & Community Care and decided to become a Veteran volunteer. “This is something I need to do, helping people is what I do. This is why I am also on the Honor Guard for the Legion. Why we formed the honor guard at Post 34. 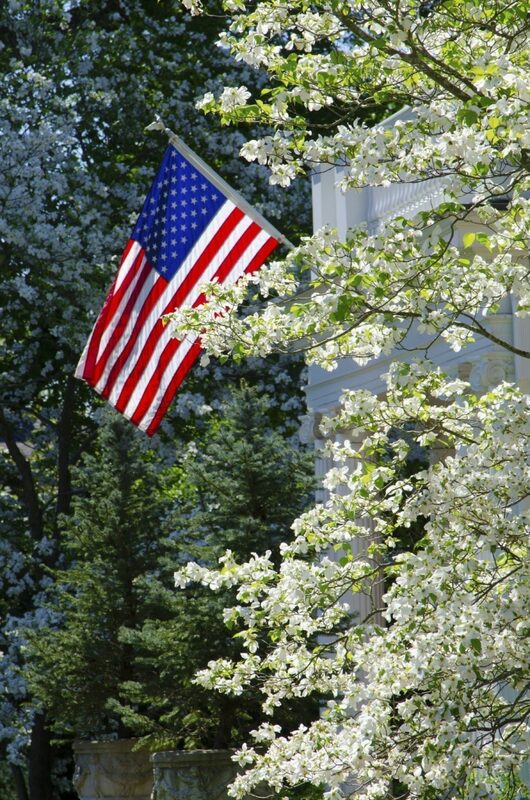 We present the colors and do funerals free of charge for Veterans,” said Tom. 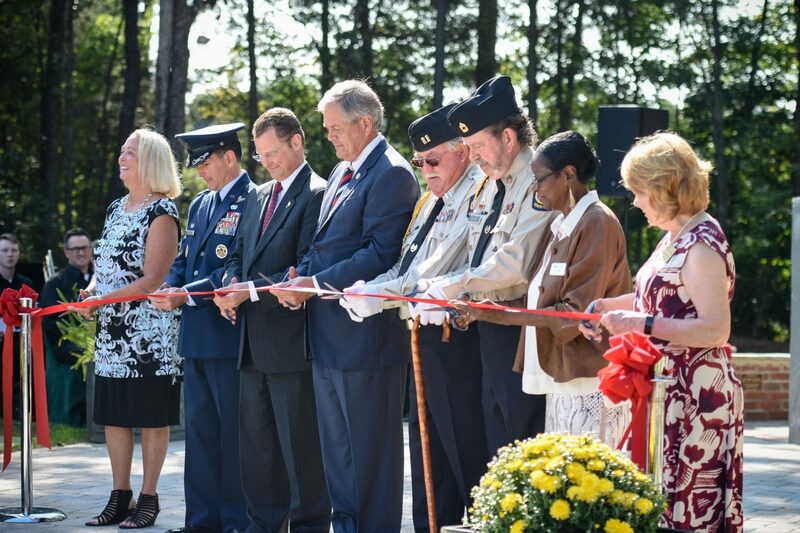 Tom joined other dignitaries for the Ribbon Cutting of the Veteran Garden on the Hospice & Community Care Campus in the Fall of 2017.